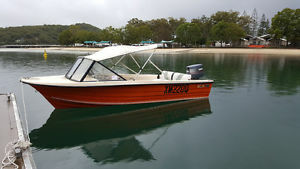 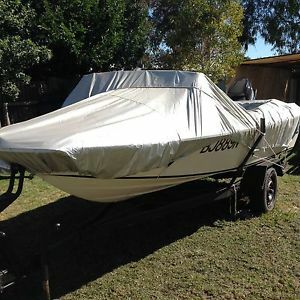 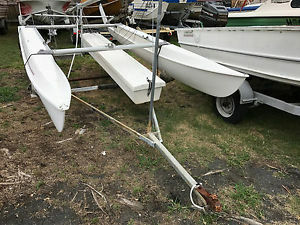 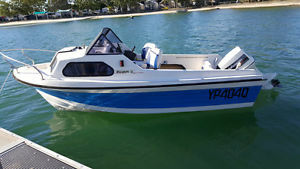 14Ft Catamaran, With Trailer All Registered, Selling Cheap! 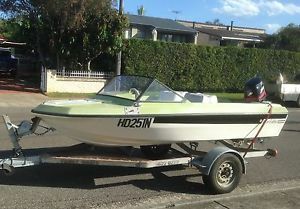 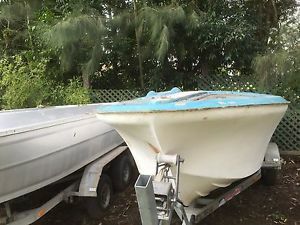 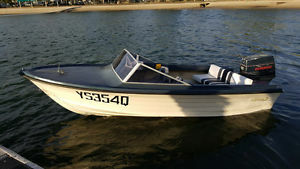 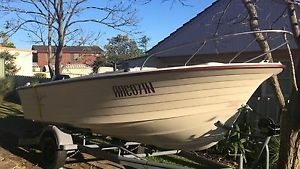 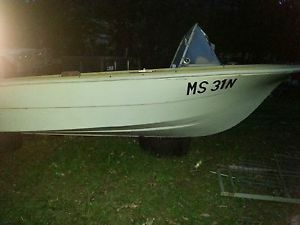 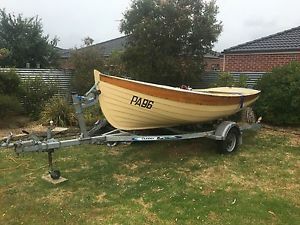 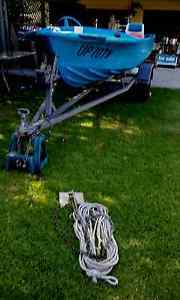 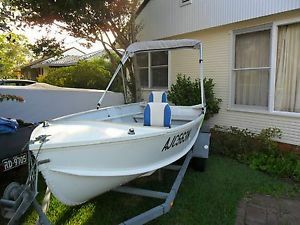 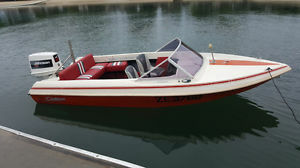 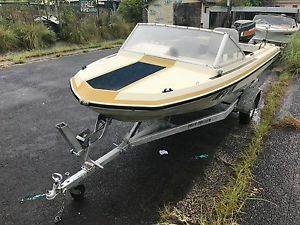 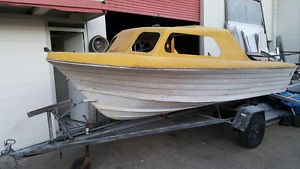 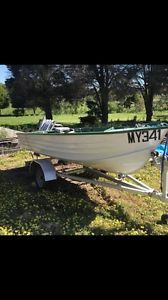 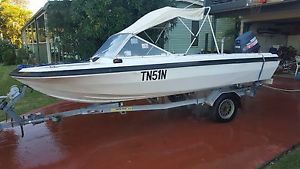 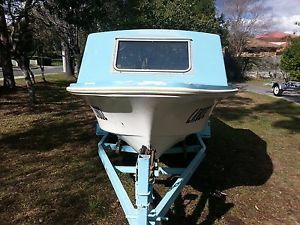 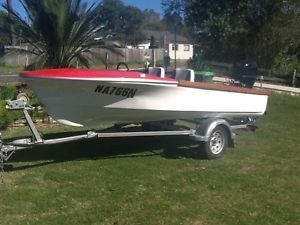 14FT Fiberglass With Trailer and 70HP , Selling Cheap! 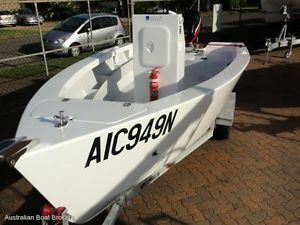 First To See Will Buy! 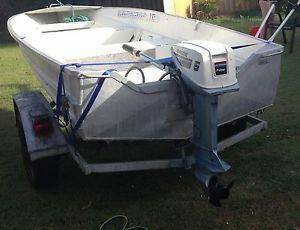 14FT Quintrex tinny with trailer in good cond just needs a clean. 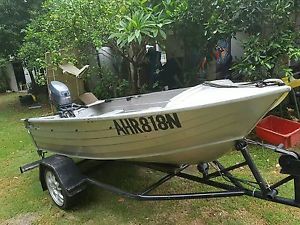 selling cheap. 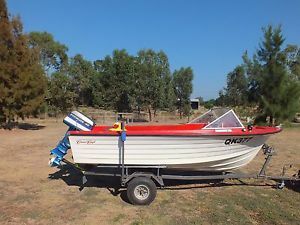 14FT Savage with trailer, selling cheap fist to see will buy. 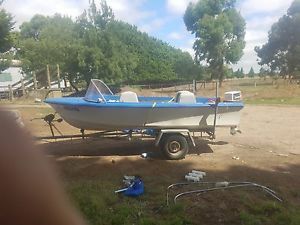 14FT Savage With Trailer, Selling Cheap! 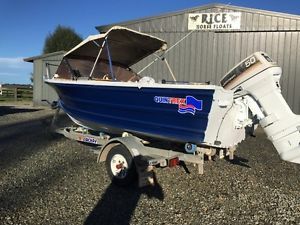 First To See Will Buy! 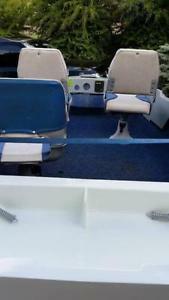 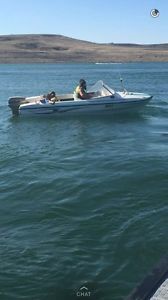 14Ft swift craft with trailer and 40HP Marina good boat quick sale. 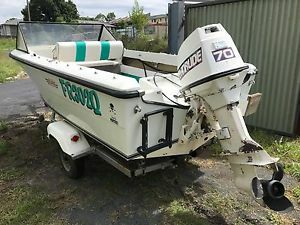 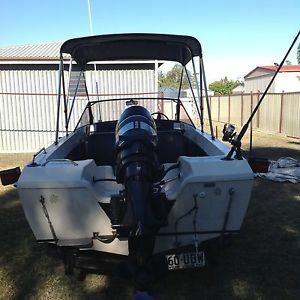 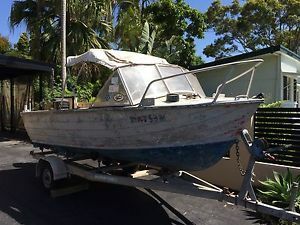 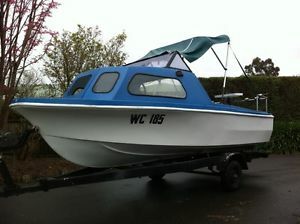 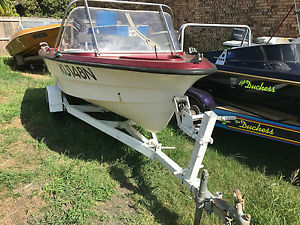 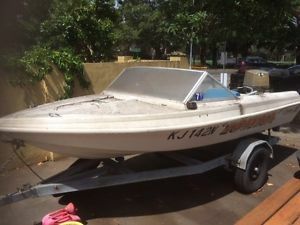 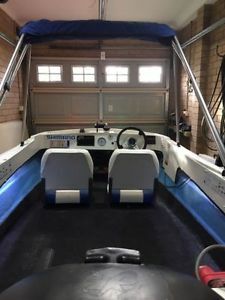 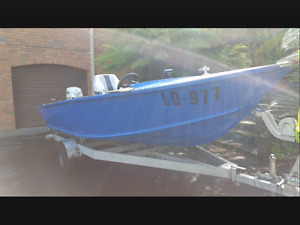 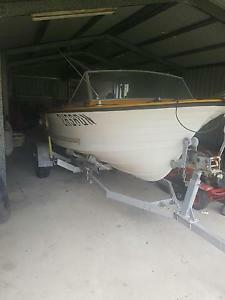 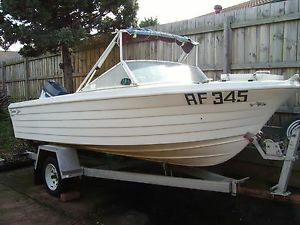 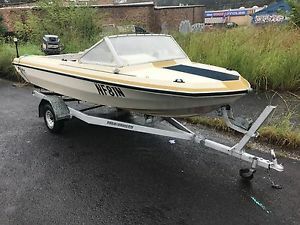 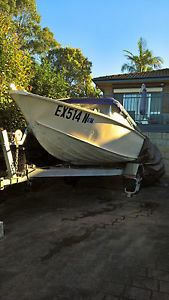 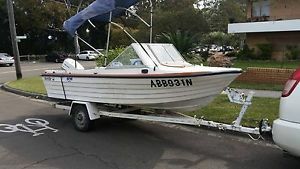 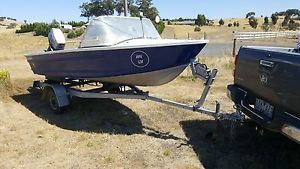 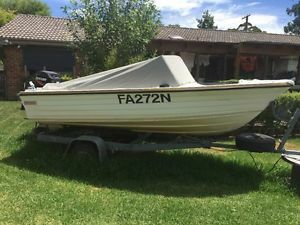 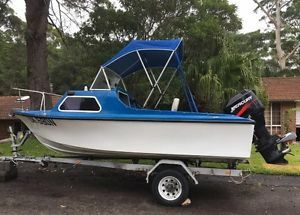 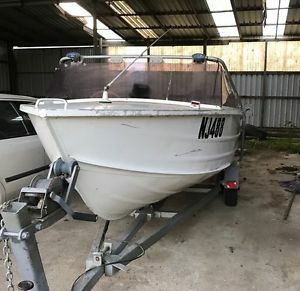 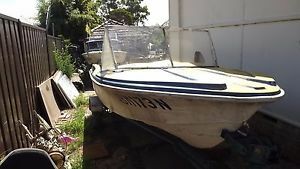 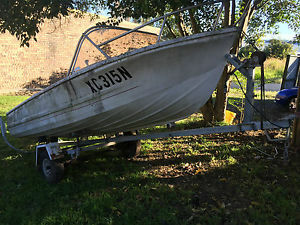 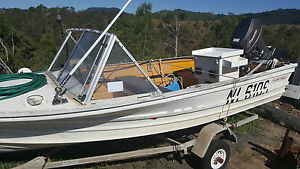 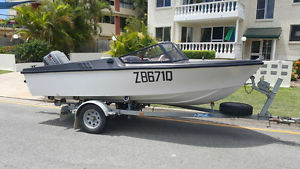 14ft Tinnie & 15HP Evinrude 2 Stroke + Trailer All Registered Ready For Fishing!